Farmers will also be invited to enter a drawing to win a set of the company’s tractor tires. 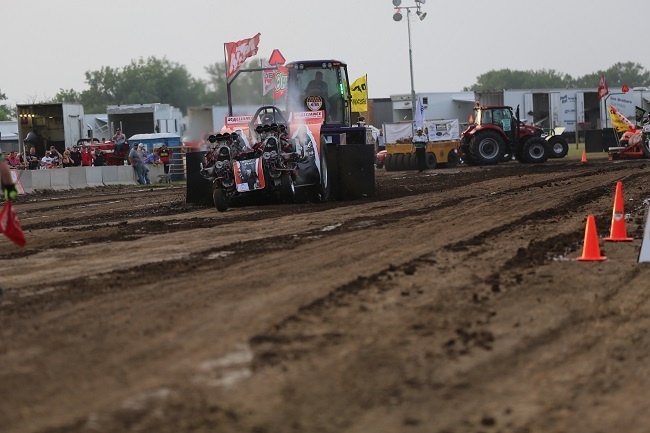 Lively, an Iowa corn and soybean farmer, has driven his 10,000-horsepower tractor to two consecutive Grand National titles and is currently within striking distance of scoring a third. His massive “Bank Robber” is a draw sure to pull in farmers and their families at the big show. The special Farm Progress Show discounts will offer great savings on Alliance’s world-renowned IF and VF tires, high-speed flotation radials, and a wide range of tires purpose-built to handle any challenge on the farm, from hobby-sized equipment to the highest horsepower tractors and heaviest carts. Alliance Tire will also make a donation to the Indianola chapter of the FFA. The Farm Progress Show will be held August 30 through September 1 in Boone, Iowa. 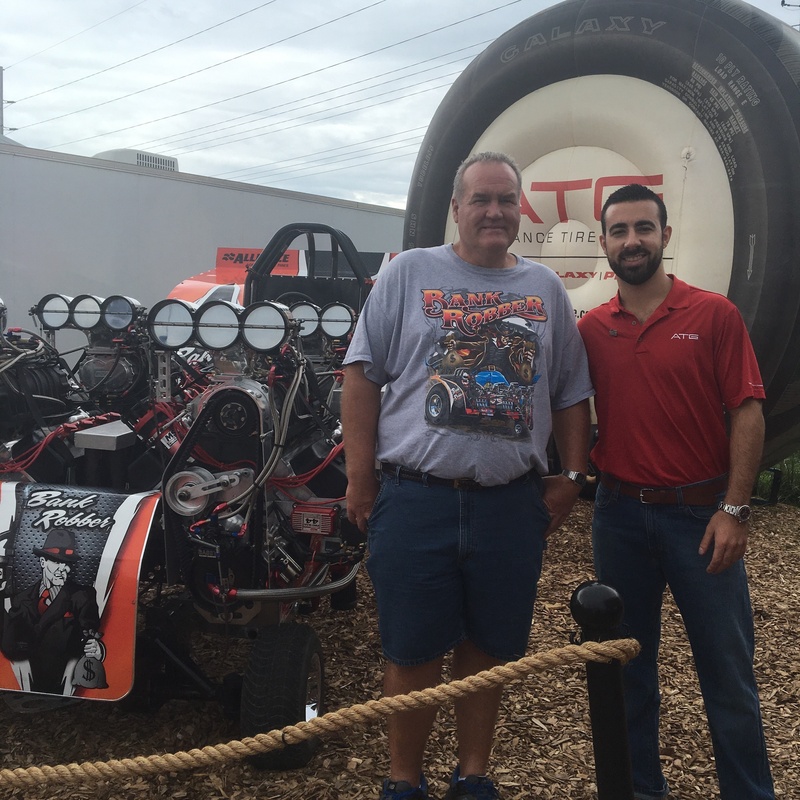 Alliance Tire’s display is at Booth 155.